Old Rose Pink Cotton Jersey is a beautiful shade of pink – coordinate with matching fabrics or use on its own in a garment. 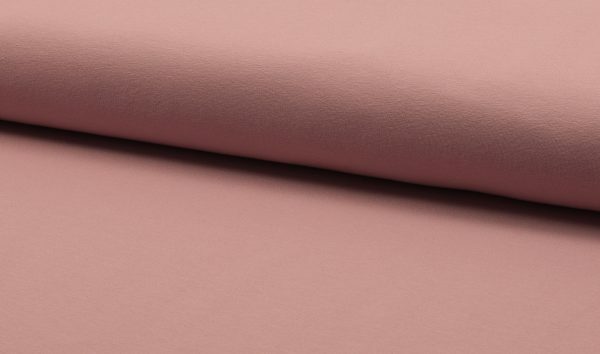 Old Rose Pink Cotton Jersey is a beautiful shade of pink- coordinate with matching fabrics or use on its own in a garment.  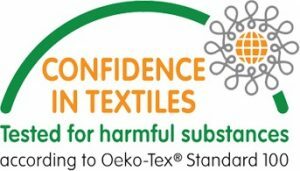 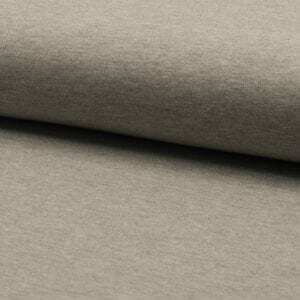 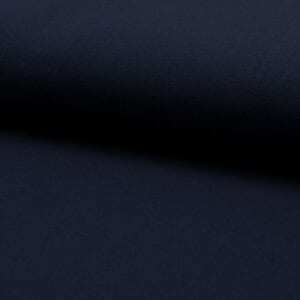 Single Cotton Jersey is a comfortable and close fitting fabric with a flat smooth surface, it contains 96% Cotton & 4% Lycra and is 220g/m2 in weight.